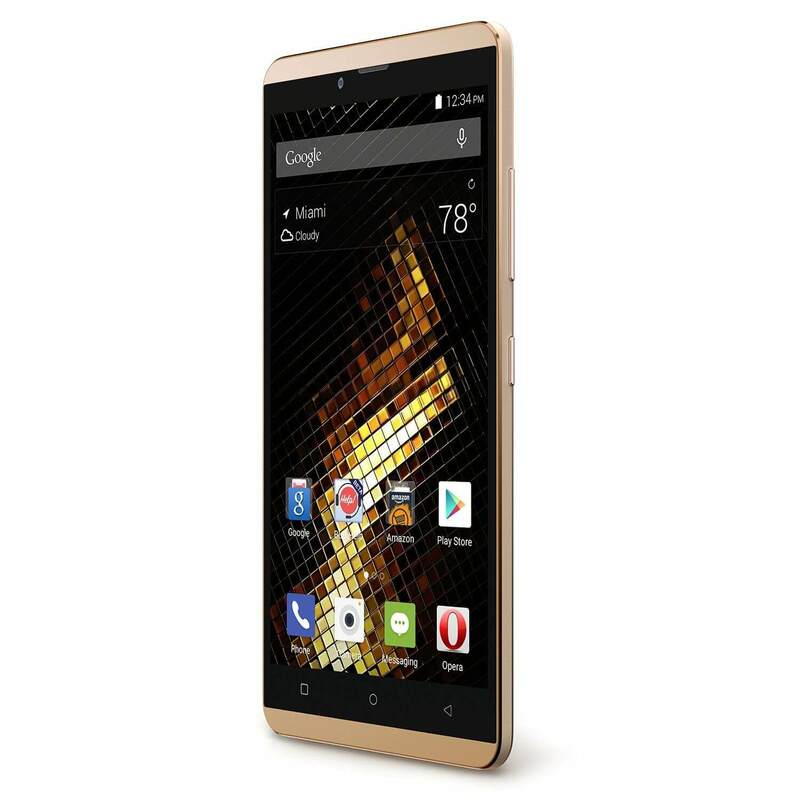 Today over at Amazon, you can pick up the BLU VIVO XL for ony $149.99. The 5.5″ Super AMOLED device is a solidly designed, sleek device with 16GB of storage on board and 2GB of RAM and is powered by a 1.3 GHz MediaTek octa-core processor. The Miami based company has a big lineup of devices that feature nice mid-to-high end features all at reasonable prices. While the VIVO XL is not a flagship device, it is certainly worth considering if you are looking for a solid performing device that looks good while doing it. Along with the specs above, it comes with a 13MP f/2.0 rear facing camera and a 5MP front facing camera that is wide angle for good group selfies. It also is powered with a 3150 mAh battery to give you all day performance. The VIVO XL ships with Android Lollipop 5.1 but this device is on the list from BLU to receive an Android Marshmallow update at some point. When exactly (and there is always the risk of never) is unclear so keep that in mind. Amazon is running the $149.99 price on both the 7.5mm thin gold model as well as the Midnight Blue version so you have a color choice depending on what you like. Also, this is being sold by BLU directly and it is eligible for Amazon Prime for those who are members.